Firelighters are solid fuel pods that are used to get fires started in wood-burning stoves and other home heating units. There are numerous lighters on the market, but the most eco-friendly ones are made from natural materials that remain odourless during use. Natural firestarters are composed of wood shavings that are dipped in wax. Since the product is not chemically treated, it will not compromise the flavour of foods that are cooked on the grill. From holiday hearths to summer barbecues, many occasions call for a crackling fire. However, whether it’s a damp fire pit or a barbecue that just won’t stay lit, building a fire can be a frustrating process. Luckily, Natural Firelighters make starting fires of all sizes as simple as the strike of a match. 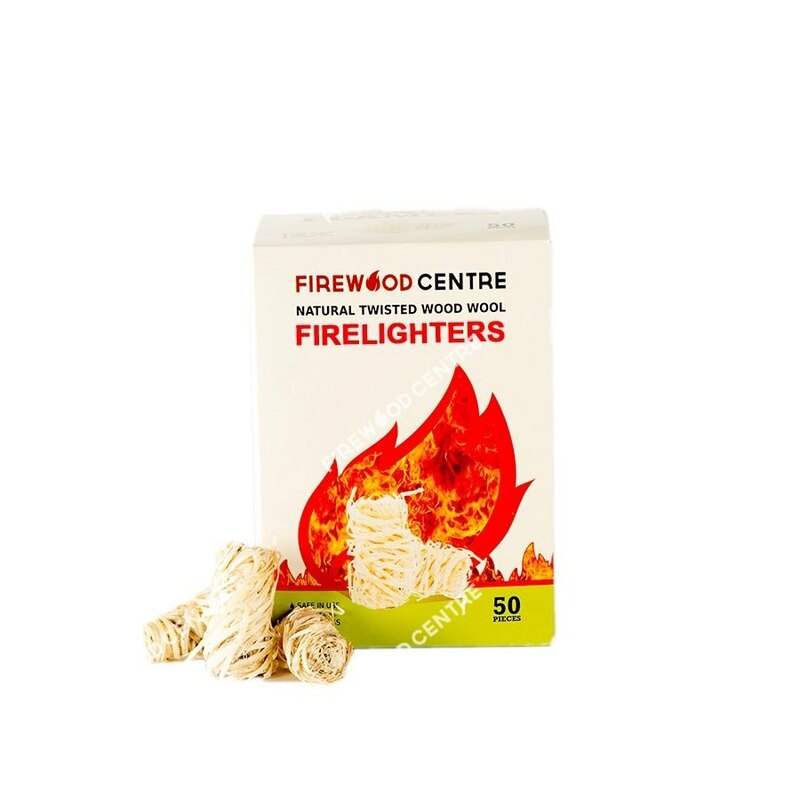 Easy to use and small enough to fit in a pocket, Natural Firelighters take the luck out of fire building by providing a reliable way to ignite coals and firewood. Simply light the Firelighter with a match or lighter, place it wherever an initial flame is needed, and watch the fire build. Though there are many ways to start a fire, the composition of Natural Firelighters has a host of benefits over other fire ignition methods. Made from finely shaved wood, Natural Firelighters have a slim, cylindrical design that easily fits in any fire base or barbecue. The wax coating makes for an odorless, toxin-free burn that lasts for 10 minutes, giving plenty of time for your fire or coals to catch. Additionally, the wax allows Natural Firelighters to ignite even when wet. 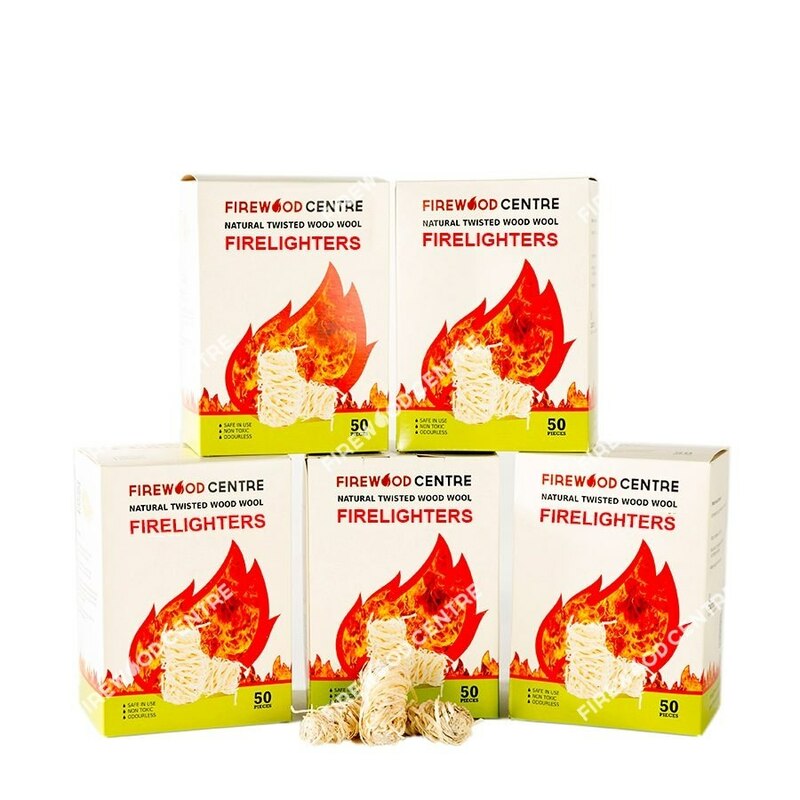 Finally, the densely packed shavings in one Natural Firelighter are all that is needed to start most sizes of fires. No need to scour the backyard for kindling or lug bulky newspapers on your next outdoor adventure. In addition to their their convenient size, Natural Firelighters' moisture-proof design make them an ideal accompaniment to outdoor camping trips or beach bonfires. Whether you need a fire for cooking a meal on a drizzly morning or simply want to stay cozy on a damp mountain getaway, Natural Firelighters bring a sense of ease and reliability to outdoor fire building in a moist environment. If you’re in need of a flame at your next backyard barbecue, Natural Firelighters’ pliable design makes them easy to pack into coals, while their long-burning duration ensures that the barbecue heats evenly for the perfect warm weather meal. Finally, Natural Firelighters’ lack of odor makes them a natural fit for indoor wood-burning stoves and fireplaces. Their lack of scent lets the aroma of food and fresh firewood circulate throughout your home without the harshness or chemical undertones of other fire-building methods. Additionally, the untreated wood means that you don't have to worry about breathing in unknown toxins as you lounge by the fireplace on a cold winter day. 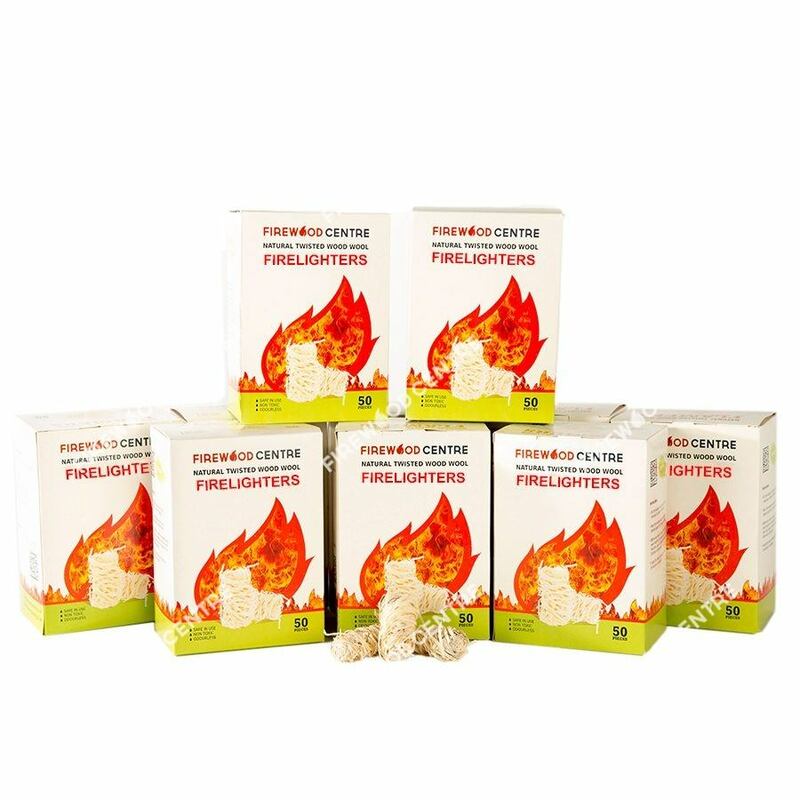 With their compact shape, moisture-resistant material and lack of odor or chemical output, Natural Firelighters let you strike a fire whenever, wherever with the utmost ease.